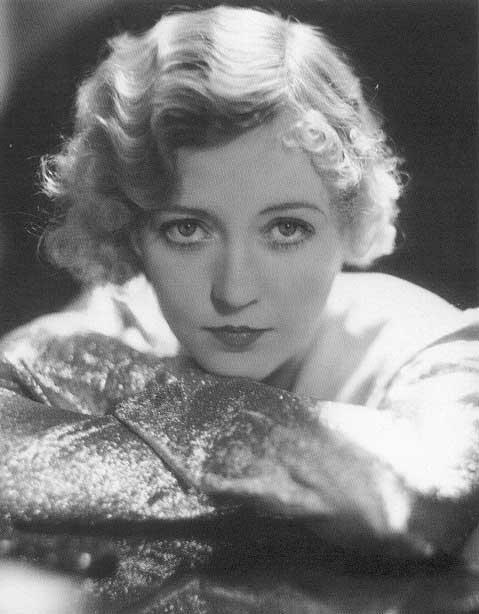 When I think of the 20’s I think flapper fashion, cute short hair styles and even cuter hats! The 20’s have to be one of my favourite eras of fashion. They were seen as rebellious, women defiantly applied make-up in public and danced into the night, something that we take for granted every day/weekend. 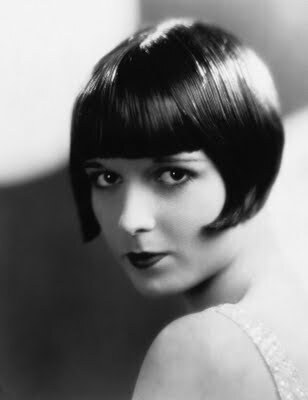 The 20’s saw the 1st short hair cut, the Eton Crop was the most popular and was seen on designer Coco Chanel! 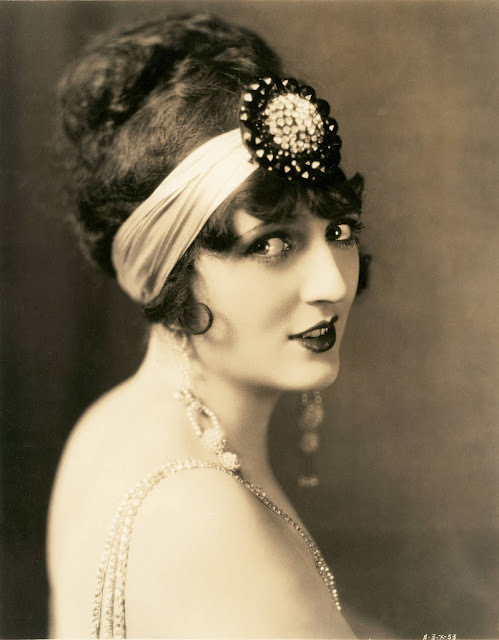 The 1920s was a period when milliners got their inspiration from nations all corners of the globe. Inspiration was taken from Egypt, China, Japan and Russia. 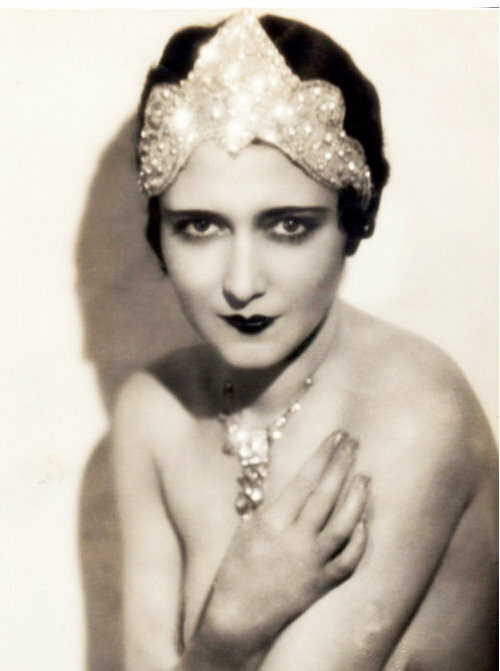 Headdresses including turbans, toques, kokoshniks and tiaras were all reinvented by designers. 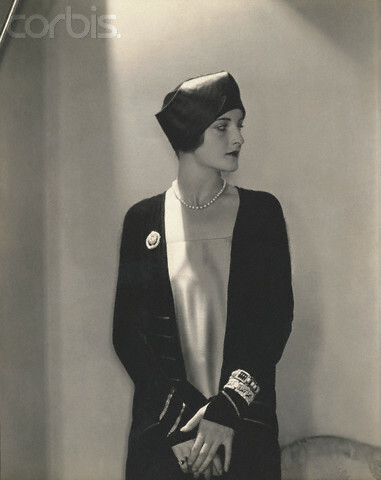 Both the couture houses of Molyneux and Lanvin had atelier shops attached to them so buyers were able to make a hat selection at the same time as buying a dress or suit to complete the outfit perfectly. 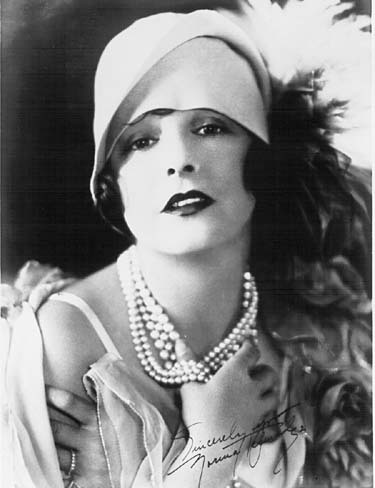 Accessories were an important feature of fashion for women as well as men. 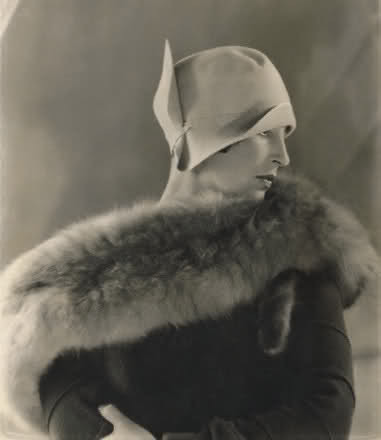 Caroline Reboux was a designer of hats in Paris who invented the Cloche Hat which sold like wildfire around the globe. The last two images are my favourites; you would get admiring glances wearing either today. The penultimate image, the whole outfit is amazing and could easily wear it now; I love how the bracelets are worn over the sleeve.